With the aid tucked discreetly in the ear the secret is safe with you. Hearing aids can be a natural part of your life on the same level as glasses. 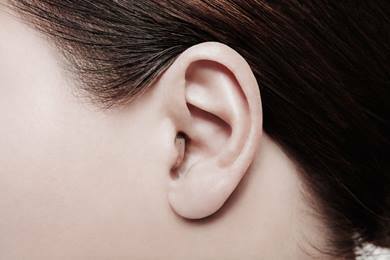 They are very comfortable and so small that many people completely forget that they are wearing them as they adjust automatically to new hearing situation. Have you been putting of getting your hearing tested because you are concerned about other people noticing your aids? You don't need to think about this any more. Hearing aids come in all shapes and sizes. Come in for a chat and lets us talk about which solution would fit your lifestyle. We really do have some of the smallest aids available. Come and have a look for yourself and try out the different shapes and sizes. 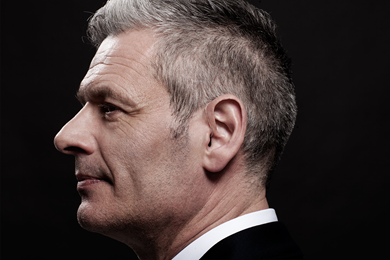 Read about how hearing aids have changed the lives of our customers. 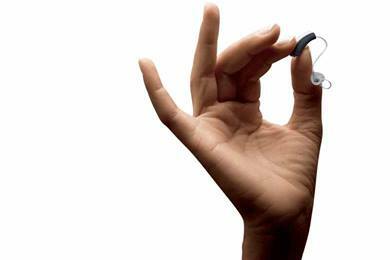 Are your current hearing aids living up to your needs and expectations? 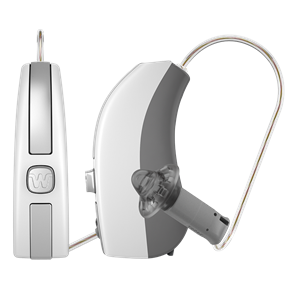 Request an appointment to find out more about the latest hearing aid technology.